We produce multipurpose rubber matting solution that will serve a variety of applications and uses that requires a good slip resistance. PT. SUPRANUSA INDOGITA is a leading manufacturer and the biggest exporter of rubber products to its clients worldwide. We are manufacturer of SUPRANUSA RUBBER, a name that you can trust with combination of strength and successful experience in manufacturing high quality of rubber product. They are comfortable yet durable and proven as worthy investment. Rubber matting is our complete attention, and for years we have been dedicated to manufacture and provide solutions for flooring and matting needs for both consumers and rubber mats suppliers. Located in Sidoarjo - Indonesia, PT. 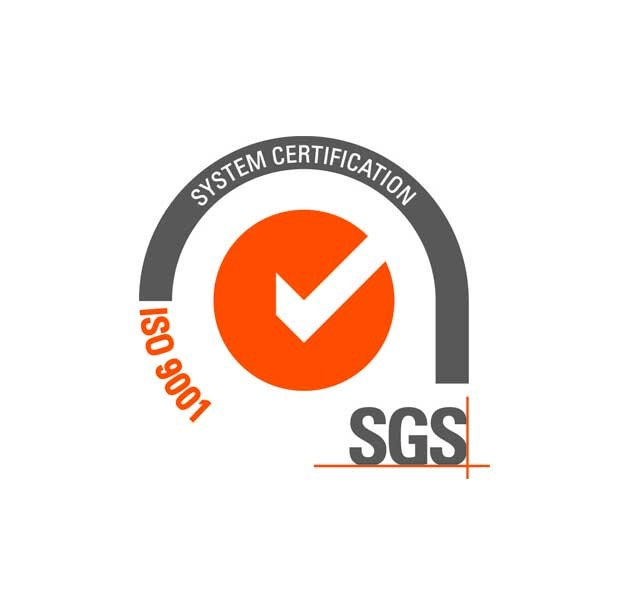 Supranusa Indogita is an ISO 9001:2015 certified company. 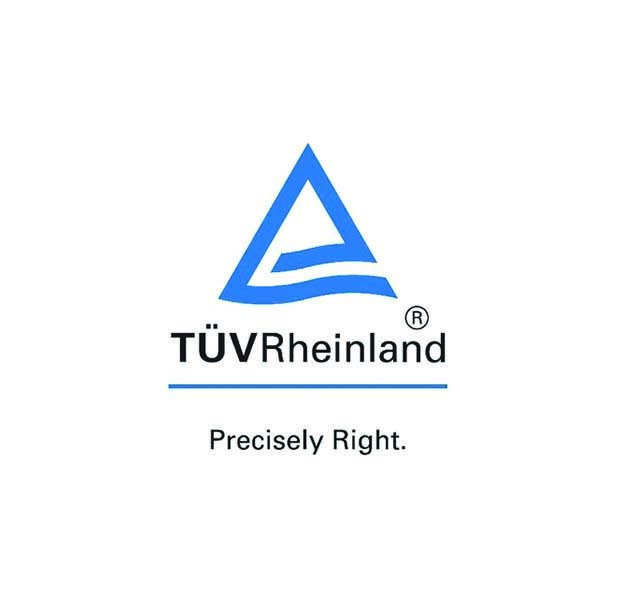 Our productions also have concerns in the effects of the usage of chemicals in human and environment by complying REACH, the standard that was created by European Chemicals Agency and passed DLG Test Center Germany. With the support from our expert team in rubber industry field: Export-Import, Research and Development, Laboratory and Quality Control, we are focusing our product to be consistently in the highest level of quality. Conducting inspection on the final products to ensure that product quality is maintained, meeting quality assurance standards, making sure the result is within the specifications. On the other hand, is to determine any needs for corrective actions in the manufacturing process in order to meet customer demands. 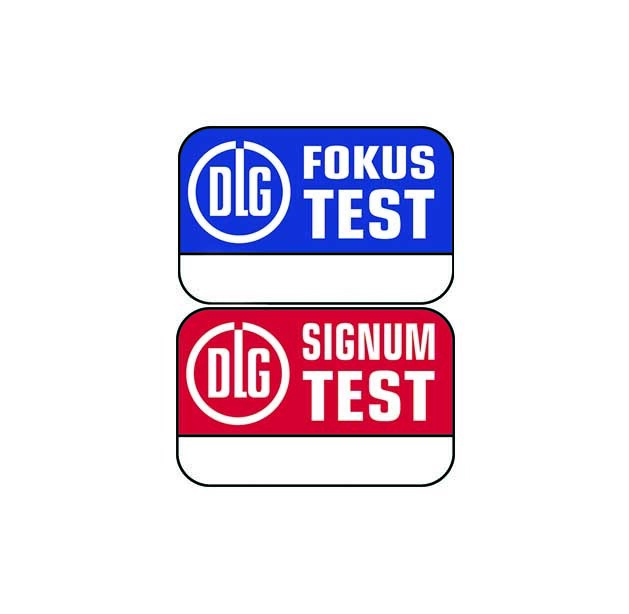 Various kinds of testing methods and techniques are used in our rubber testing laboratory to present accurate rubber testing results. Such as tests of tensile, compression, performance, and fatigue are in compliance with ASTM standards. Research & Development team is continuously seeks innovation, improvement, development of its products and procedures. 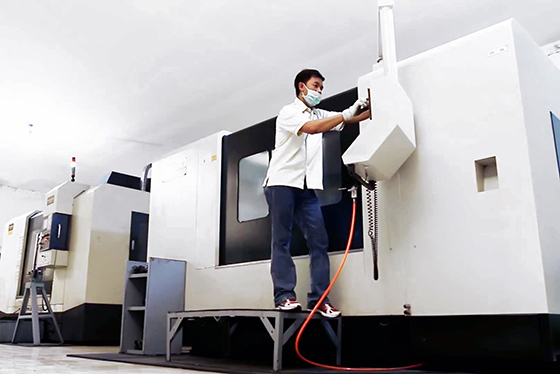 By having CNC machine, we are able to create more complex and accurate molds, especially for customized molds based on the customer request. PT. 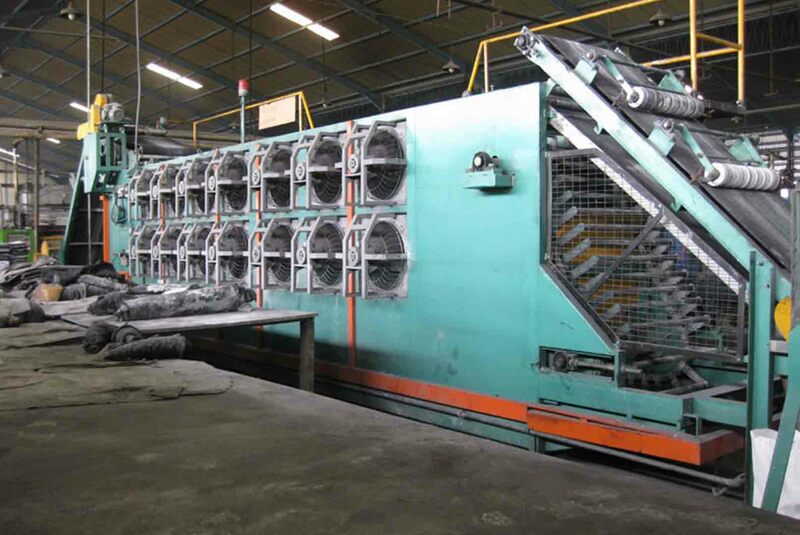 Supranusa Indogita is supported with high technology in production equipment and machineries to ensure that the products delivered meeting customer’s needs and specification.